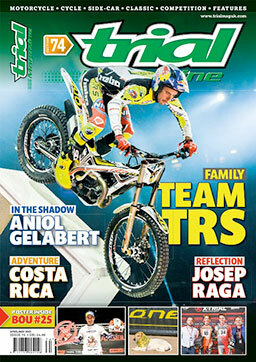 To order go to the toolbar on the top of the website and select Shop. 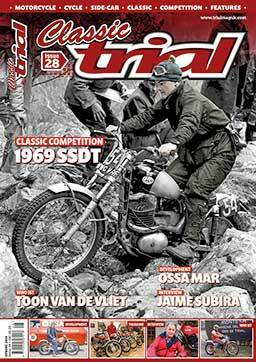 Looking back at the ‘Golden ‘Age’ of motorcycle trials from 1965 – 1985 with a selection of predominantly black and white and colour pictures covering both the men and machine of these magnificent times. Sold in semi-hardback in A4 format you will enjoy the huge selection of pictures as much as we did when we produced the book. Priced at £19.99 each plus the P/P (UK – £4.99, Overseas – £8.99). 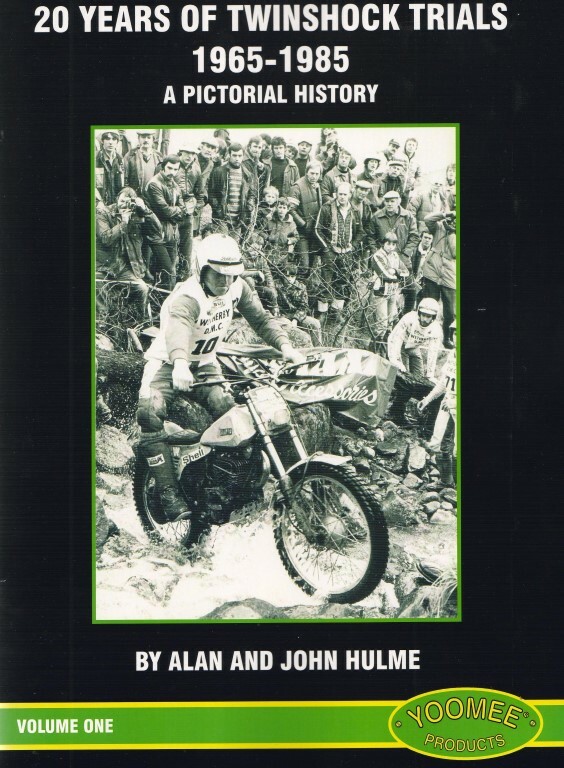 Sold in semi-hardback in A4 format here we look at the history of the Spanish motorcycle industry in trials with a pictorial history of the many machines that came from Spain between: 1965 – 2010. 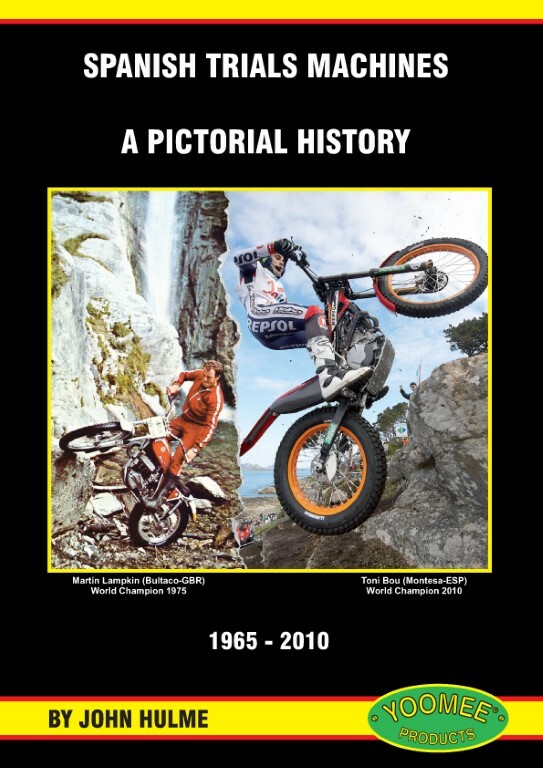 Once again we have a good selection of pictures supported by informative text for everyone to enjoy as they reminisce about the beginning of the Spanish Armada with Sammy Miller through to Toni Bou in more recent times. The book is priced at £24.99 each plus the P/P (UK £4.99) – (World £8.99). In this book we look at the sport and what it can offer and also an insight into the career of Steve Saunders. 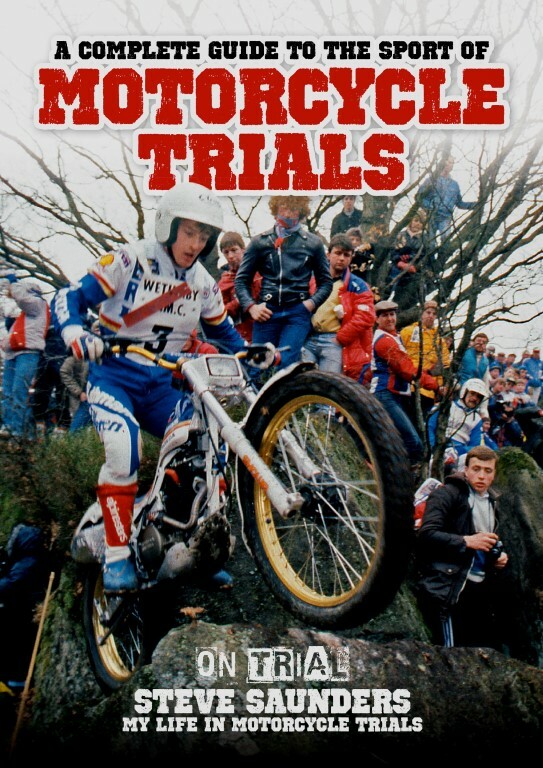 Once again it’s sold in semi-hardback in A4 format and it carries a wide and varied selection of pictures with a majority in colour on motorcycle trials including the history of the sport for every one of all ages to enjoy and reflect on our magnificent sport. Priced at £19.99 each plus the P/P (UK – £4.99, Overseas – £8.99). 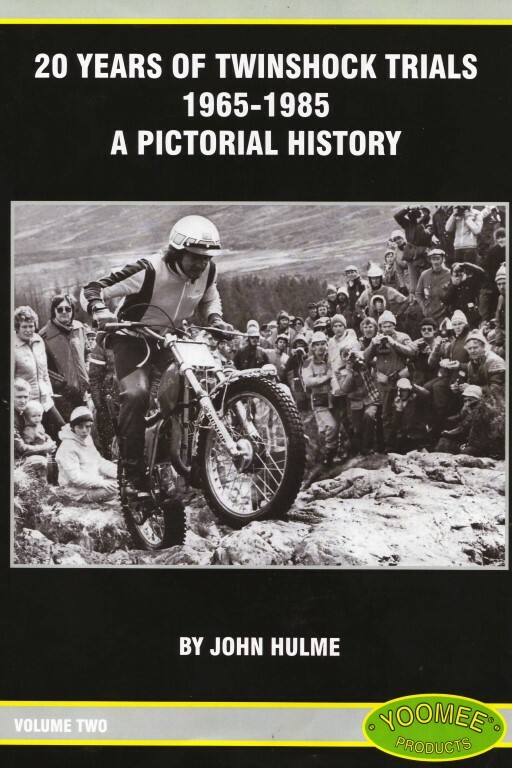 One of our best-selling titles from the original ‘Trials Guru’ John Moffat it’s a fantastic reference book on motorcycle competition in Scotland from 1975-2005, as it states on the cover. 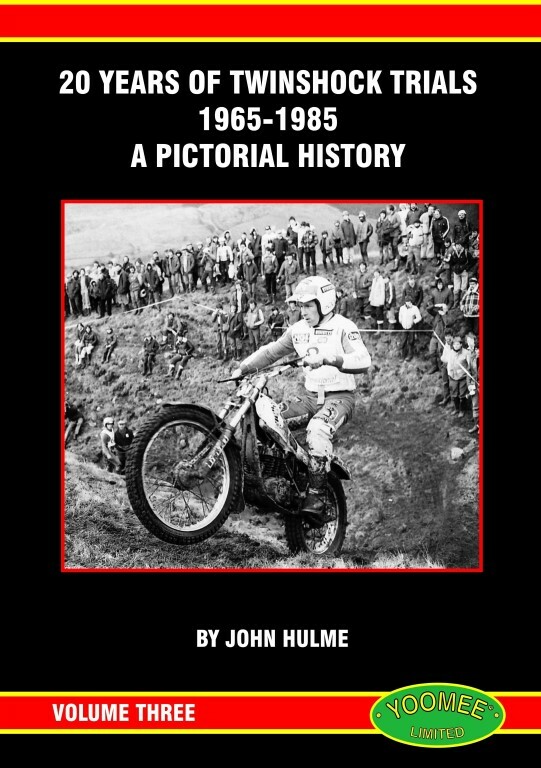 Presented in semi-hardback in A4 format the text is very informative as is the wide and varied selection of pictures, it’s a must for any motorcycle enthusiast! Priced at £19.99 each plus the P/P (UK – £4.99, Overseas – £8.99). 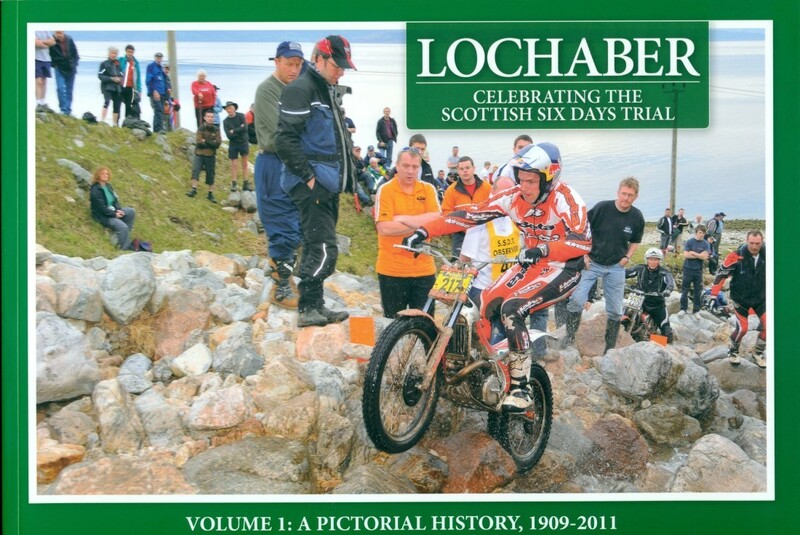 Yes the world famous Scottish Six Days Trial is over 100 years old. 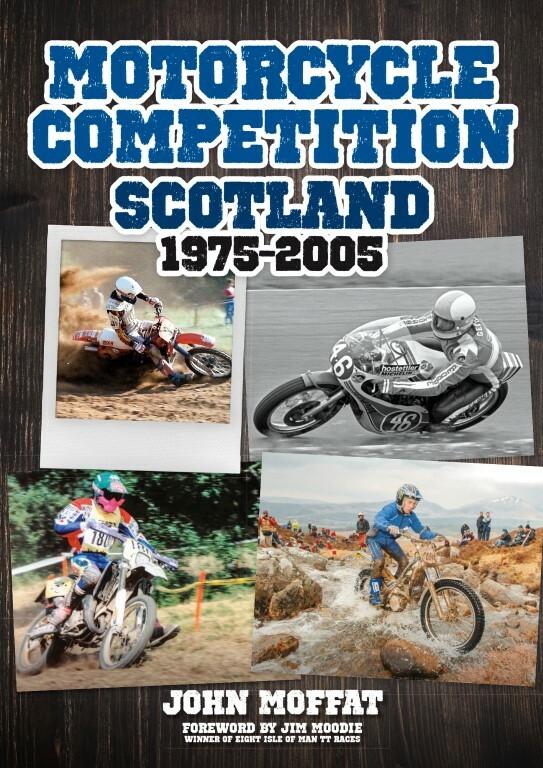 This A4 semi-hardback book contains a wide range of pictures from the years 1909 – 2011 for everyone to enjoy. The book is priced at £24.99 each plus the P/P (UK £4.99) – (World £8.99). All books are in stock but please remember to get your orders in early to avoid the disappointment as the postage delivery is slower in December due to the extra Christmas mail.